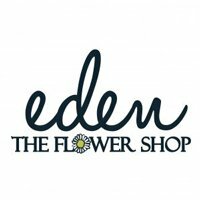 Eden The Flower Shop was founded in 2015. Sister company of Crown Of Eden; servicing the Gold Coast, Brisbane & Tweed. Specialising in flower crown workshops, weddings and daily online orders. Pick up your market bunch from our list of vendors or order online today!